With decades of professional experience, Shepherd PR’s management team have amassed a wealth of knowledge on media and content management. This experience and understanding is a valuable commodity which organisations are eager to tap into. 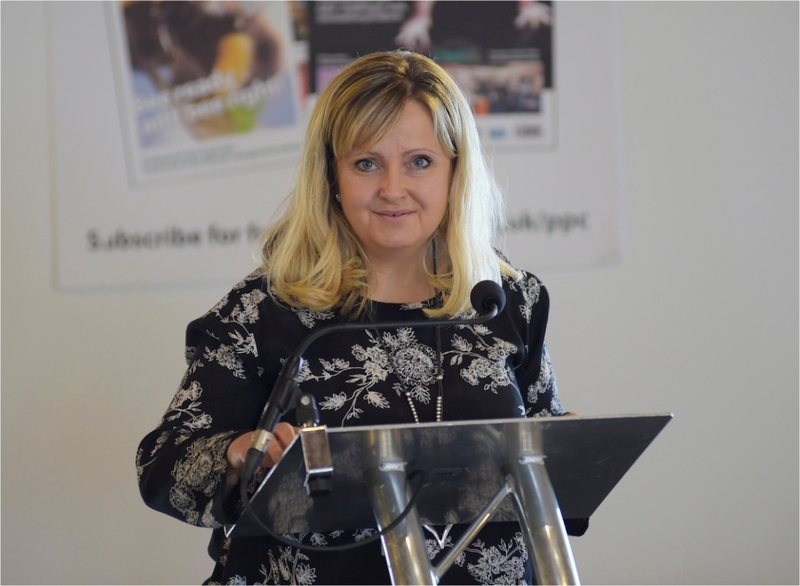 Shepherd PR delivers bespoke content management seminars and brand journalism insights to marketing managers and consultant-level audiences across the UK. Shepherd PR has vast in-house expertise – from PR professionals to social media wizards and one of the best video crews in the business. We take our corporate responsibilities seriously and have a firm commitment to apprenticeships, work experience and supporting our local community. Our in-house team produces award-winning videos for clients, telling your story through unique, eye-catching films that put you in the spotlight.